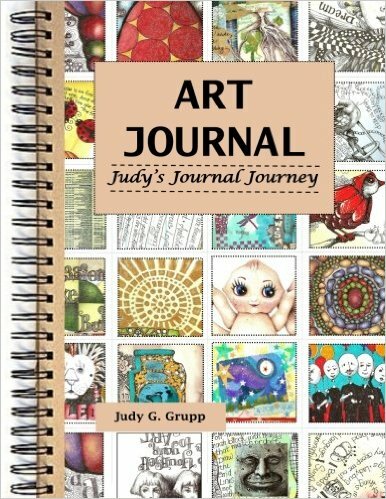 judygruppSTUDIO: The Creative Habit . . . Here I am – ready to start a new project – the blank white intimidating canvas – inviting and threatening all at once. I have a system for coming up with ideas, or the “what to paint” dilemma. I carry a journal with me everyday. Since I work full time, I can’t be in the studio during the day – so whenever inspiration strikes or I come up with an interesting idea, I record it in the journal. Being a visual person, my journals don’t house many words, just sketches and pictures. I also save inspiring pictures from magazines; copy pictures from the internet, or take photos with my camera and glue them in my book. 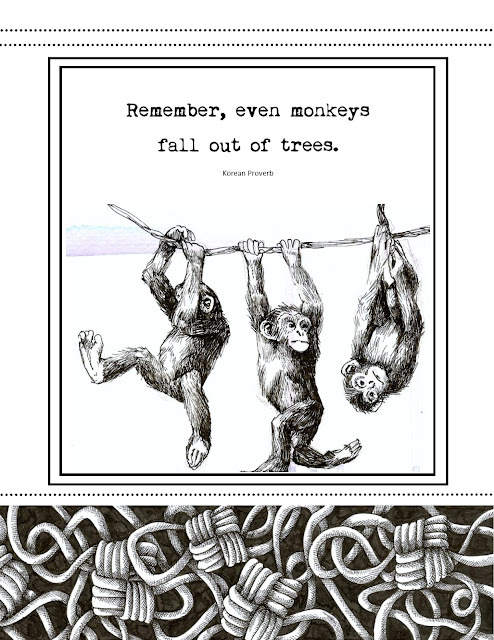 Some of the things I save might are only meaningful to me – colors I like together, the patterns from a light source, textures in fabric and nature – I collect words and phrases that are inspiring and glue them in the journal. Using tape and glue in the journal reminds me of collage – so that in itself is also inspiring. When I am able to create – I go to the journal and decide what my project will be –in retrospect some of the ideas will seem lame – but there was a reason at that time for me to record them. Some of the things in the journal will generate an idea for a painting and sometimes I will have made finished sketches ready for a canvas – either way, when I get to the studio, I am ready to work. This is my system for deciding what to paint “a system for turning an idea into a painting”. 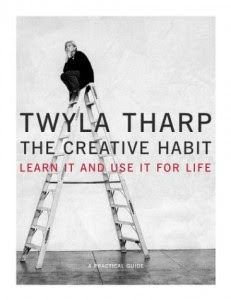 I developed this “system” after reading Twyla Tharp’s book, “The Creative Habit: Learn It and Use It for Life”. The first chapter is called – “I Walk into a White Room” – for me it means the same as – I’m staring at a white canvas. I’ve learned that discipline and habit are the natural routes used by my muse – without disciple and habit, my muse is very illusive.